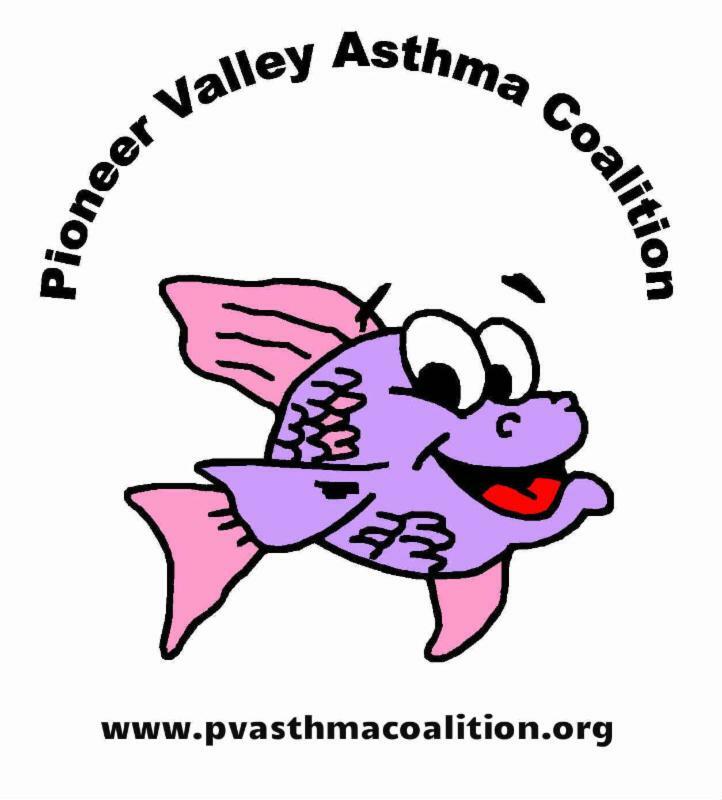 Tell us your ideas for the Pioneer Valley Asthma Coalition! Over the past few years, PVAC has taken on new projects in healthy homes and climate change as well as continuing our focus on advocacy to promote better air quality and health. 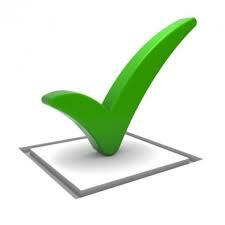 Take our survey to help with meeting planning and direction! Following recommendations from Springfield’s Climate Action and Resiliency Plan , the Springfield Climate Justice Coalitions is calling for a full-time sustainability coordinator to ensure that Springfield reaches its ambitious goals of energy efficiency and resiliency. Please send a letter urging the Mayor’s office to recognize the benefits of hiring a full-time Sustainability Coordinator. 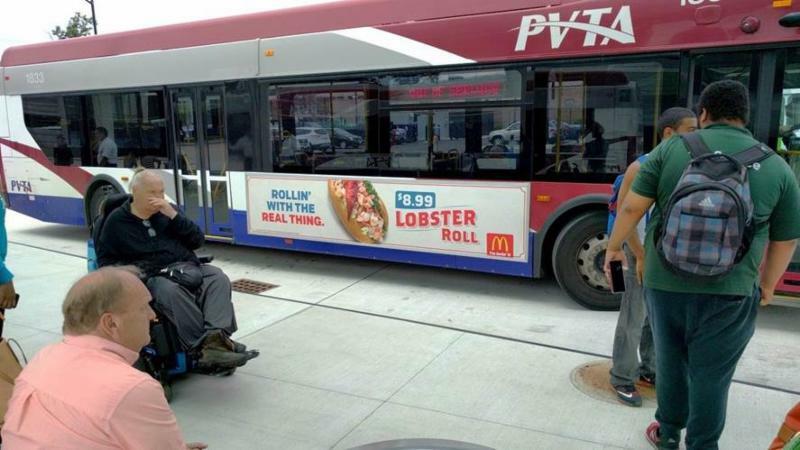 Pioneer Valley Transit Authority (PVTA) is estimating a $3.1 million deficit in their FY2019 budget that begins on July 1 st 2018. This deficit will result in a reduction in services and a 25% fare increase. Save the Date: May 1 World Asthma Day at the Statehouse! The Massachusetts Asthma Action Partnership (MAAP) is planning an educational event at the Statehouse in Boston for World Asthma Day. Mark your calendars and look for more details! According to the CDC recent report, Vital Signs: Asthma in Children — United States, 2001–2016, the work to reduce the impact of asthma is having success: children with asthma have fewer school absences and hospitalizations in 2013 than in 2003. Still, there is work to be done. Only about half of children use their control medications correctly and inequities based on race, ethnicity, and income remain. Asthma was more prevalent among non-Hispanic black children, children of Puerto Rican descent, and children from low-income households. Additional information is available at https://www.cdc.gov/vitalsigns/ . This event will offer 16 workshops where you can meet other activists working on your issue, learn something new, and build skills to take your group's campaign to the next level. This will be a NEW opportunity for healthcare professionals to learn more about lung cancer screening, innovations in lung cancer treatment, and lung disease management.